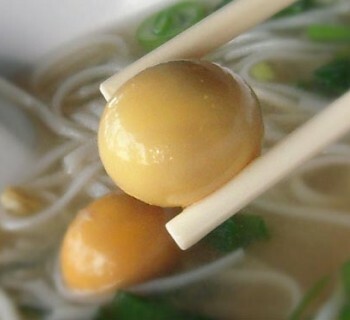 Home›featured›Some People Still Use Fork To Eat Pho? Some People Still Use Fork To Eat Pho? Chopsticks or fork for your pho? Result as of 11-14-2017. I have this pho poll running for only a couple of weeks. While there are only 20 votes so far (as of this post's published date), I can't resist analyze it. Please chime in in the comments below, and don't forget to cast your vote if you haven't already done so. Started with fork, but all chopsticks now. Started with fork, still with fork. Chopsticks all the way all the time. Can’t decide, still switching between fork and chopsticks for some reason. 65% have always used chopsticks. This probably includes mostly Asians and non-Asians who are either brave enough to get the full pho experience by learning chopsticks from the beginning, or were already chopsticks fans before pho's arrival. 15% started with forks but eventually converted to chopsticks. These brave soul had to try pho even though they couldn't use chopsticks, but with love (and time) they became chopsticks converts. 5% started with a fork and still use a fork. It's a small number but still I'm surprised there are still people eating pho with a fork. I can't fathom the experience one goes through eating pho this way. 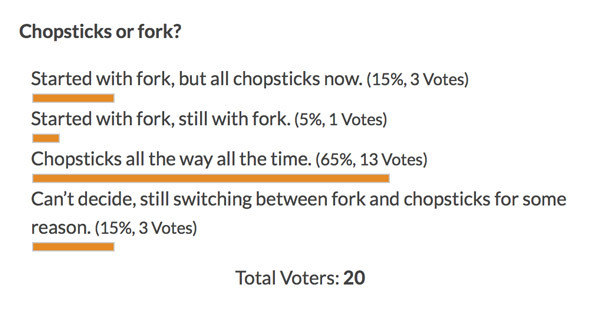 15% are switching between fork and chopsticks. This is even more puzzling! Again I can't understand what's in a person's mind. 20% are still using forks. So when adding the last 2 results, we have 20% or 1/5 of people who are using a fork to eat pho in the year 2017! I thought by now, 42 years after the fall of Saigon and arrival of Vietnamese refugees to Western countries, people would all be using chopsticks to enjoy their pho. 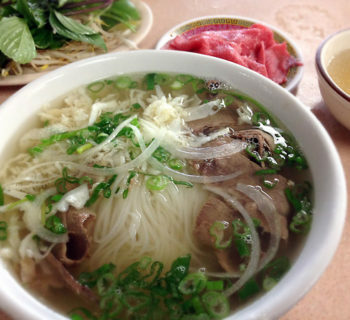 Unlike Chinese food where the dishes have been "Americanized" or "Westernized" to accommodate fork and spoon usage, pho has not gone through the same transformation. 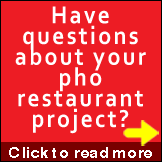 Pho stays true to what it is in its look, preparation, presentation, taste and how it's eaten. Except for a very few crazy things which I won't mention here, there has been no attempt to change pho for a "Western" taste or dining preference. I think my data is either tainted by jokesters, or there are actually people demanding a fork with their pho. If the latter is true, it means pho restaurants have to be ready to provide forks to 20% of their customers. No big deal, but still a big deal for businesses who only serve pho with no other Viet dishes on the menu. So what am I missing? What's your take on why 1/5 of pho eaters still use fork? Don't subscribeAllReplies to my comments Notify me of followup comments via e-mail. You can also click here to subscribe without commenting. 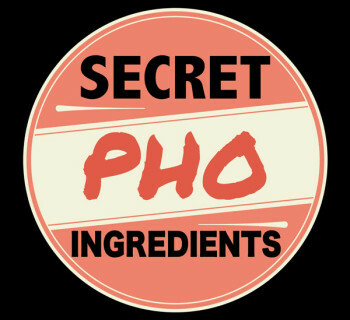 Ever wanted to have your own pho restaurant? Select up to 2. Never. Just a customer thank you. Never considered it and never will. Yes but a different type of restaurant. In process of opening one. Had one but no longer. 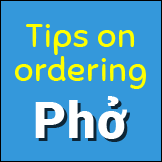 Ordered extra options with your pho? Pick 1 or 2 choices. 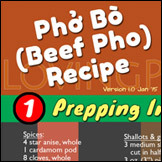 Would you give a LovingPho restaurant a try? Copyright © 2009-2019 LovingPho.com and Cuong Huynh, Publisher. All rights reserved. Not sure how and where to begin?